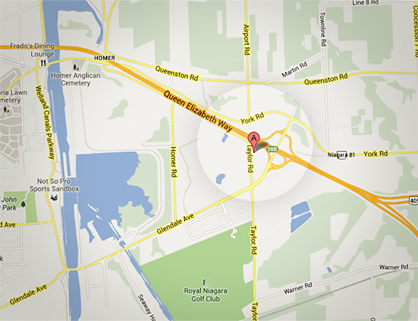 Over our 35 year history, White Oaks Conference Resort & Spa, has won awards, hosted fantastic events, welcomed dignitaries, and generally been in the news. 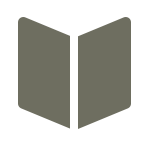 We'll post and and archive our press releases here for your browsing convenience. 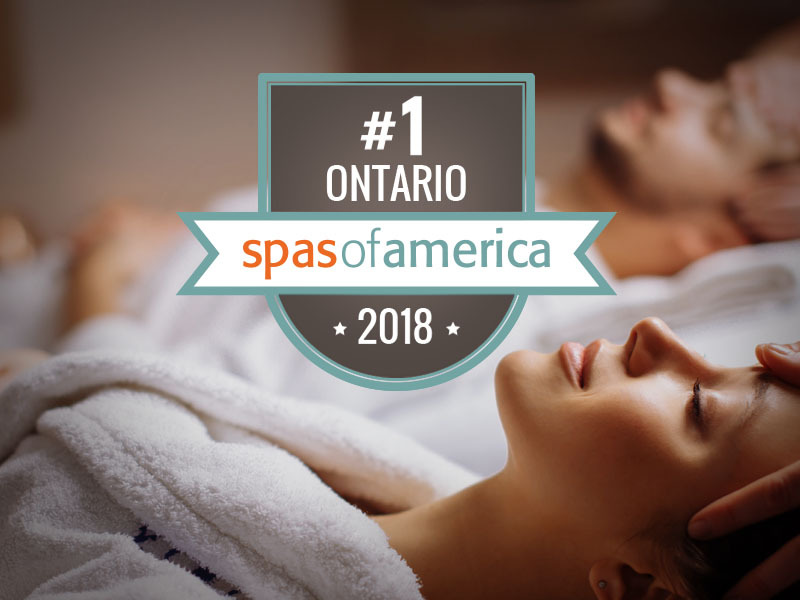 To be #1 in Ontario out of many amazing spas and resorts is truly humbling. Each year we try to improve, be better than we were previously, all while keeping consistency, innovation and passion in this ever evolving wellness industry. We never take our position and duty to service for granted as our loyal customers are really what it’s all about. That, and the amazing team here at White Oaks. October, 2018 - The Club at White Oaks is approaching their 40th year in business this fall and part of the celebration has been to bring in a whole new refresh with state of the art equipment. 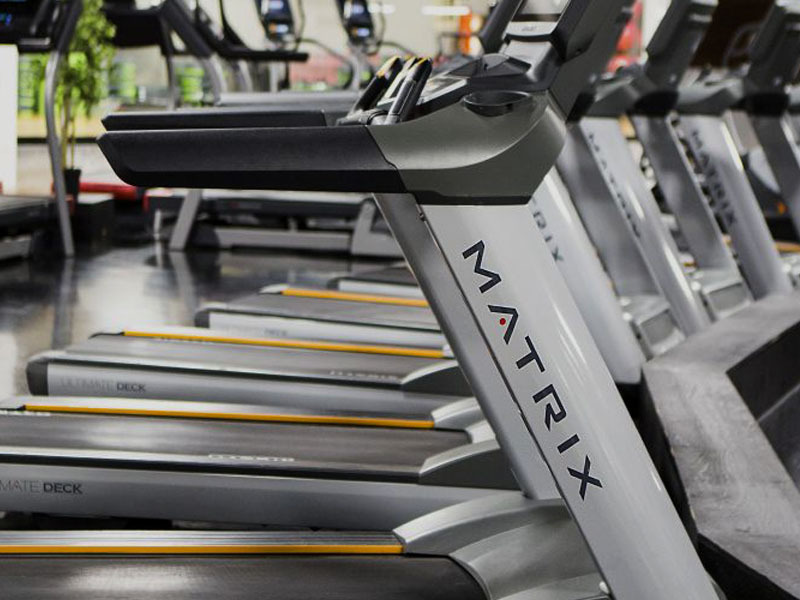 Partnering with Stak Fitness, The Club has purchased 40 new pieces from Matrix as well as 26 Johnny G spin bikes. The list includes treadmills, ellipticals, recumbent bikes, upright bikes, hybrid cycles, ascent trainers, rowers, climb mills and Matrix S Force performance trainers. What’s so impressive about new equipment in a gym? “This equipment is the most technologically advanced pieces we’ve ever had and make the experience for our club members beyond anything else available. Each piece is connected to wifi allowing you to enjoy Netflix, regular TV, check your facebook or take a virtual tour while working out. The tours are really amazing and are actual cities or places in the world so you can run in a downtown city street in Singapore or maybe cycle in Arizona. The visuals are amazing. As well, there is a fitness tracking app that goes along with these pieces, customized to The Club of course, where our members will be able to download the app, sync it to the piece of equipment and track their progress right on their device” states Sandra Lynch, Club General Manager. “The feedback from the members has been tremendous and we are thrilled with this new purchase. It’s a wonderful way to celebrate 40 years in business, and lead us into the next 40!” says Lynch. July, 2018 - Plastic is on its way out at White Oaks Resort & Spa. 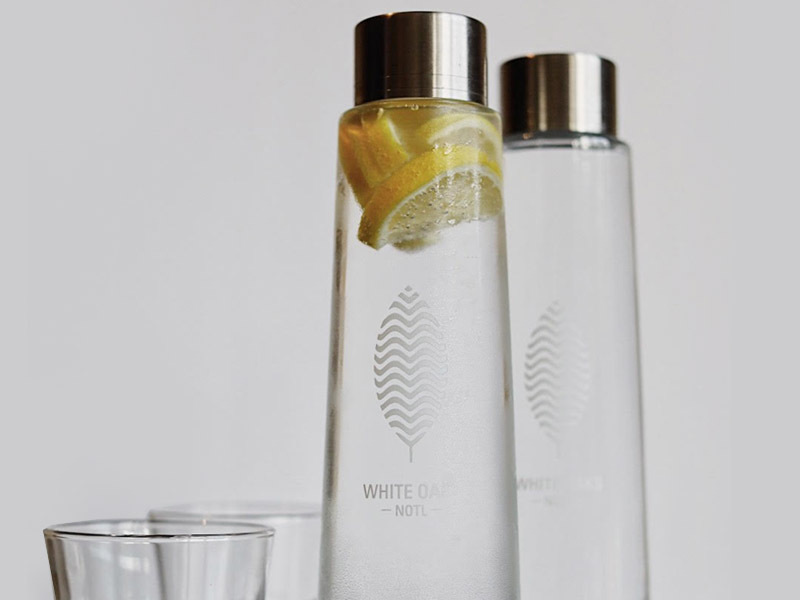 Following in the wake of many top brands and destinations world-wide, The Green Team at White Oaks have eliminated plastic straws resort-wide. Guests will be able to request a straw and an earth friendly compostable option will be provided. Along with straws, starting this month, all plastic water bottles will be replaced with a water program from Naturizzata Bottle Co.
“Instead of arriving at your meeting with unlimited bottles of water on the table, or in our continuous coffee break fridges, beautiful custom etched glass water bottles with glass wear will be set up. All filtered right here onsite, both still and sparkling options will be available” commented Traci Luongo, Director of Conference Services and chair of the White Oaks Green Team. Look for Good Drink brand in the grab and go fridges at Grow! Good Drink is a bottling company out of British Columbia who have partnered with Acts, a group that builds gravity based water systems in developing and third world countries. They provide communities with fresh water while having no maintenance.For each bottle of GoodWater, GoodTea, sparkling water, or organic spritzers purchased, GoodDrink matches drop for drop the amount purchased to free obtainable water. “We are proud to carry GoodDrink at Grow and love the impact to the world” states Cassidy. “We truly believe in making changes that reflect our commitment to a greener world wherever we can.” sites Traci Luongo. “Even our coffee breaks and our coffee cream counter at Grow Kitchen & Café feature our own honey from our bee hives. This week we installed a butterfly habitat in our gardens. It’s small actions that can really add up to make a difference” Green initiatives are part of the overall strategic plan at White Oaks Resort and will continue to be so as we move forward. 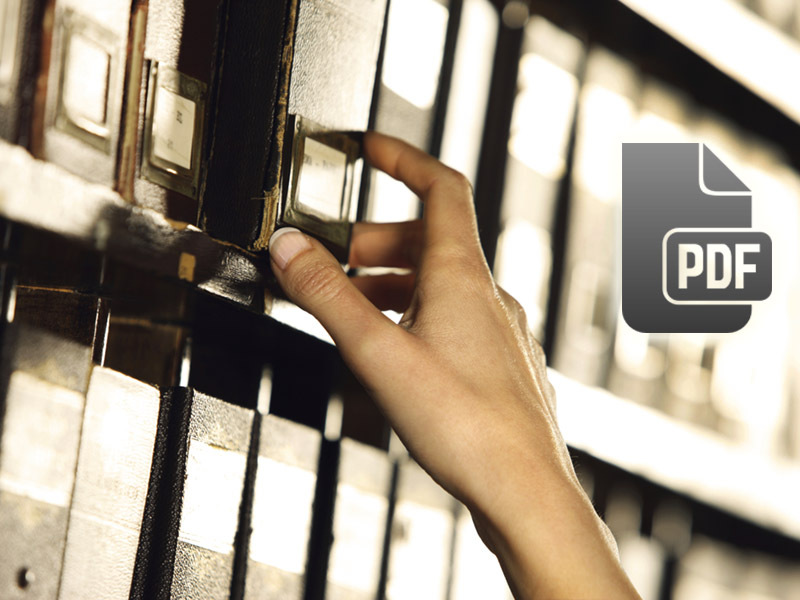 Click to download older press release pdfs.